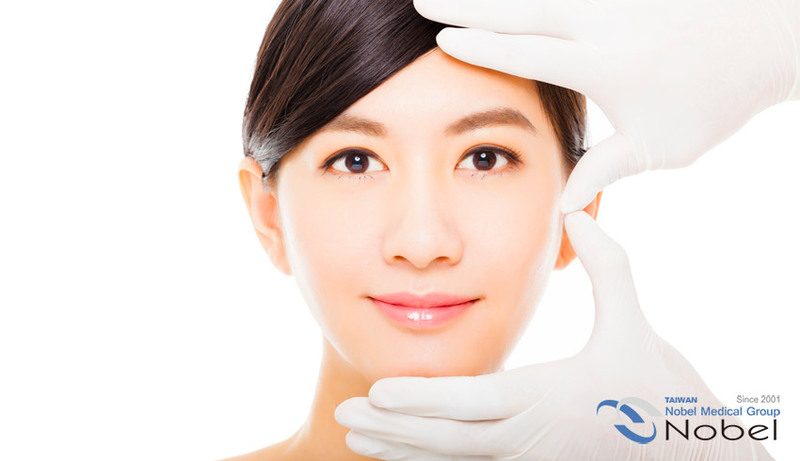 Plastic surgery is the only field in medicine in which art and science combine. 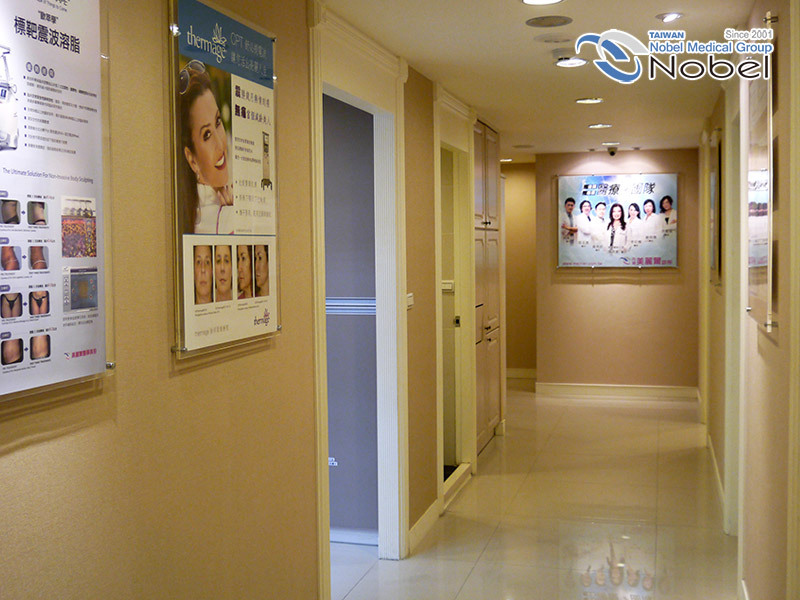 For the aesthetic or cosmetic plastic surgeon, perhaps the predominant factor is the art. 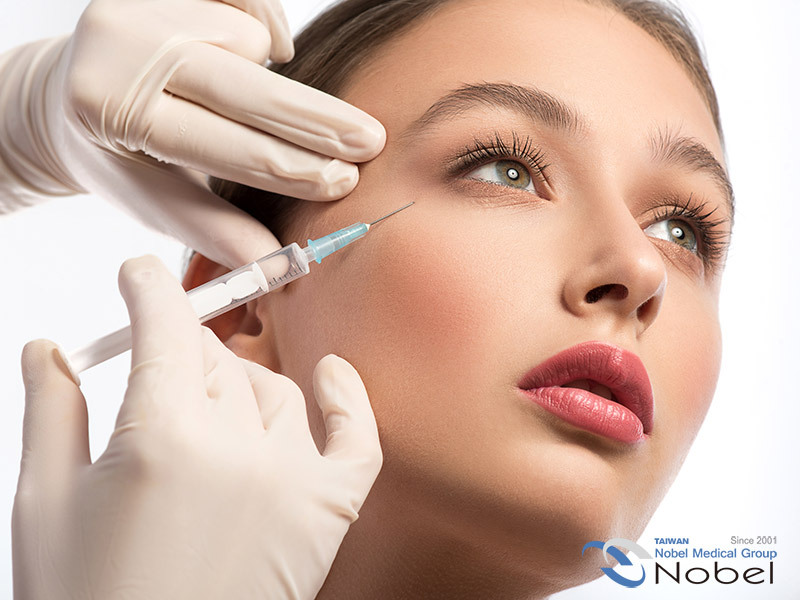 Cosmetic plastic is the aspect of surgery in which concentration and interest are focused on the restoration and improvement of forms as well as function. 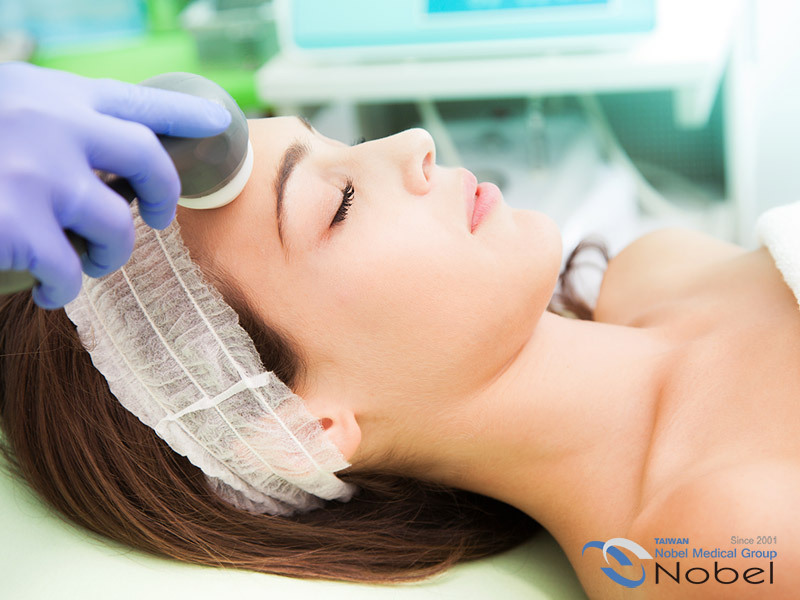 The problems that plastic surgeons encounter may result from aging, congenital defect, trauma, and prior surgical procedure that have a profound effect on human emotion or psychological structure. 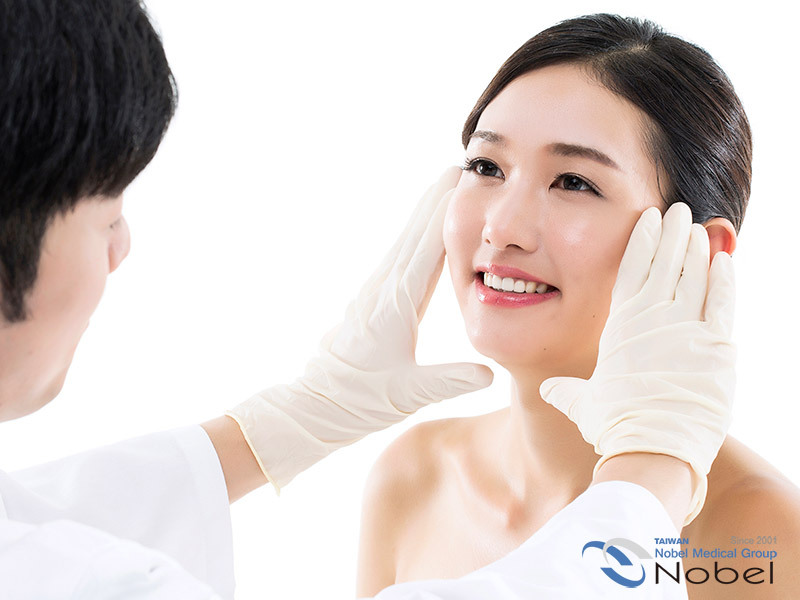 Aesthetic plastic surgery, though admittedly done on occasion to rehabilitate a particular part of the body, is mainly performed to rehabilitate the entire person. 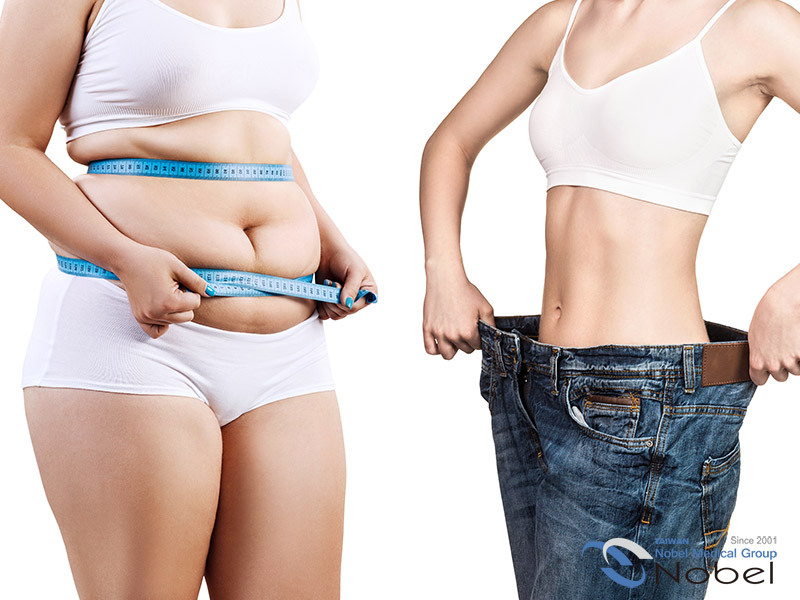 It stands that an improvement in a person’s appearance also improves the person’s self-image. This, in turn, provides a feeling of emotional and physical well-being. 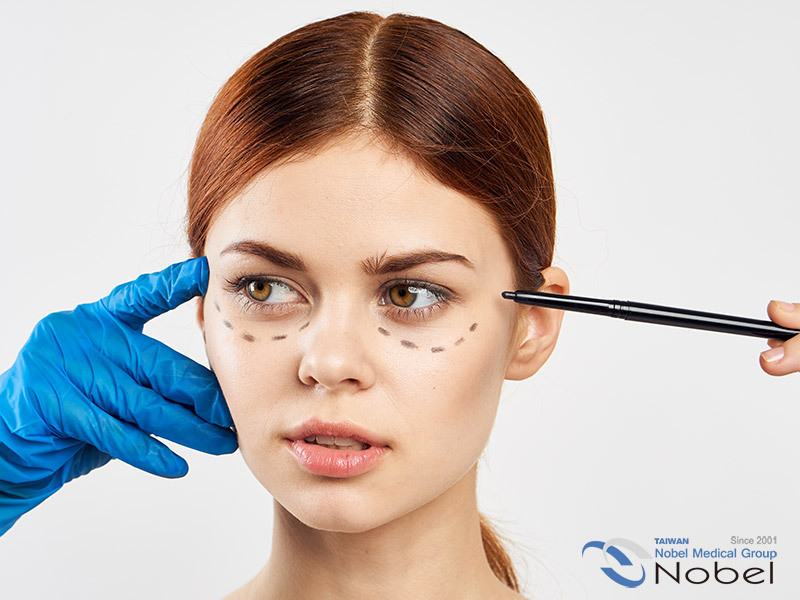 Considering plastic surgery is the first step. Making the commitment to having it is the second. 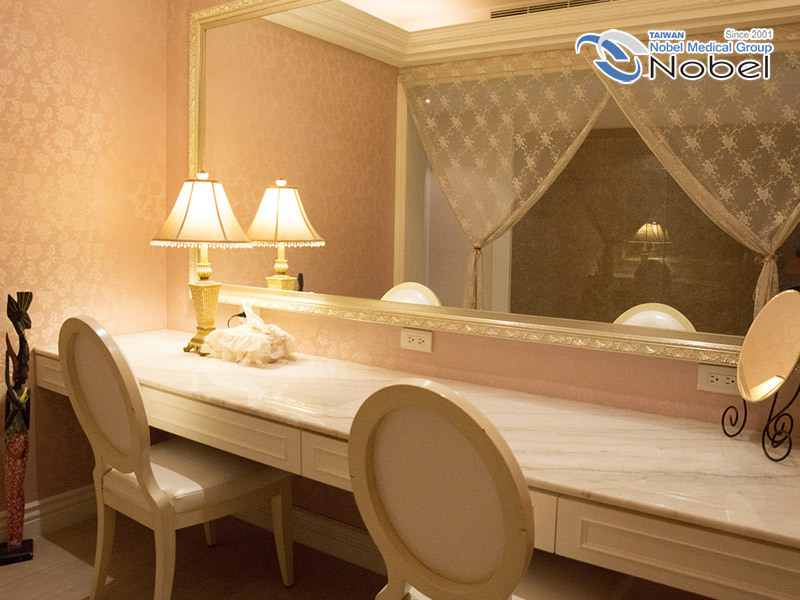 Merrier Aesthetic Clinic goal is to help make this transition natural and as comfortable as possible. 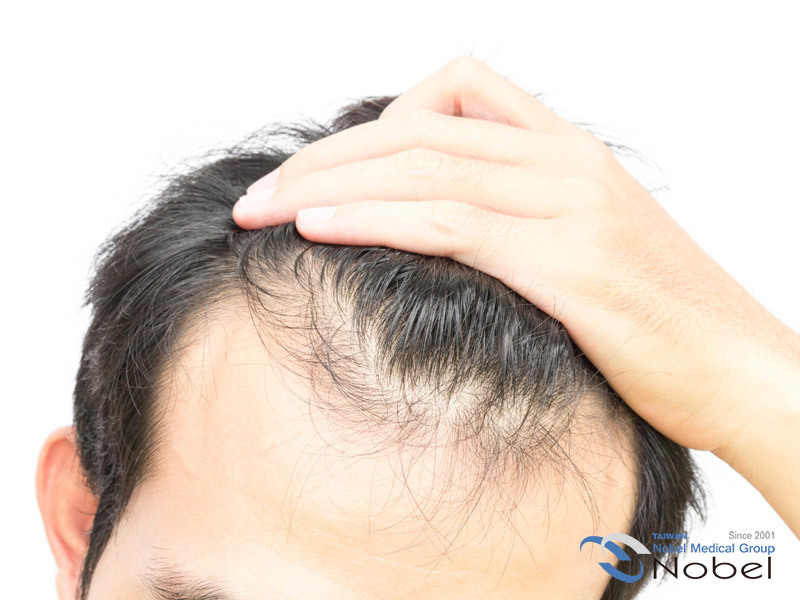 Merrier Aesthetic Clinic goal is to help make this transition natural and as comfortable as possible. 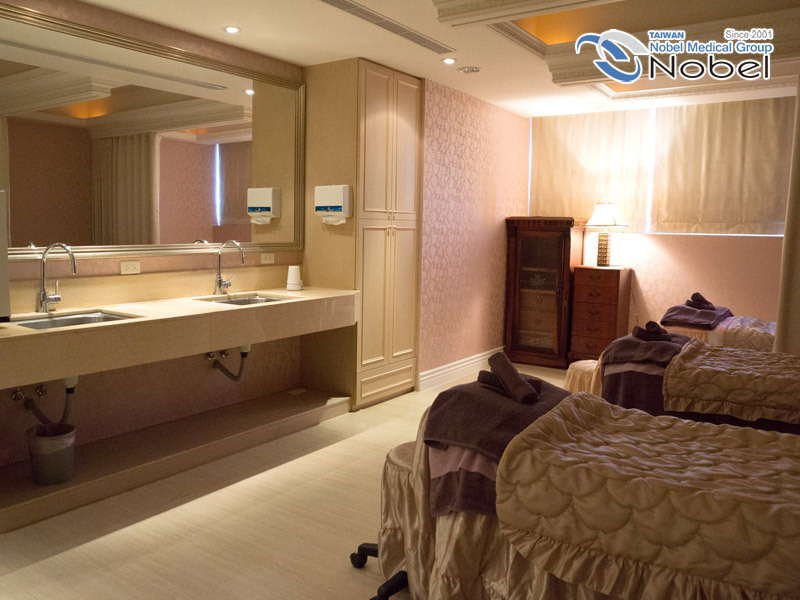 takes great care to completely understand patients’ desires and works personally with each and every one of them to develop a comprehensive, customized approach, so as to precisely meet their needs and desires. 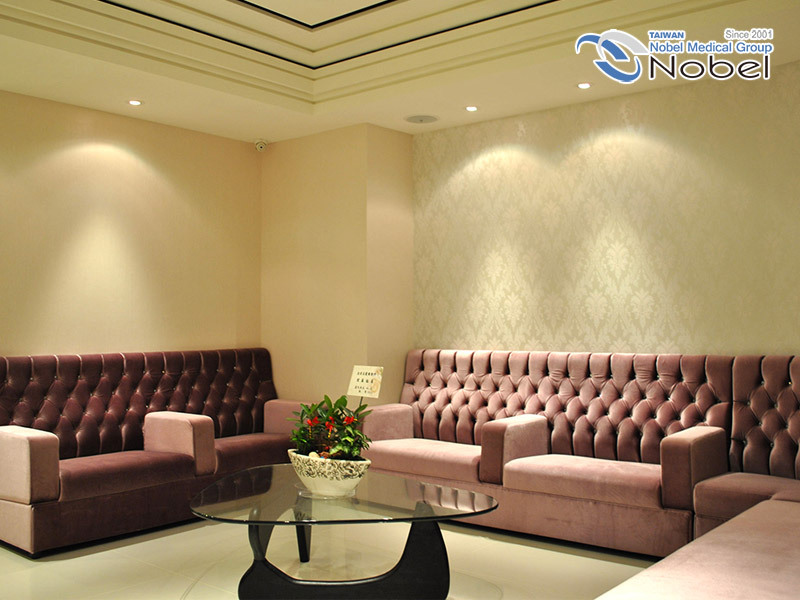 Our office is designed to ensure a comfortable, discrete, safe, and enjoyable environment for all of our patients, whilst providing a high level of individual care. 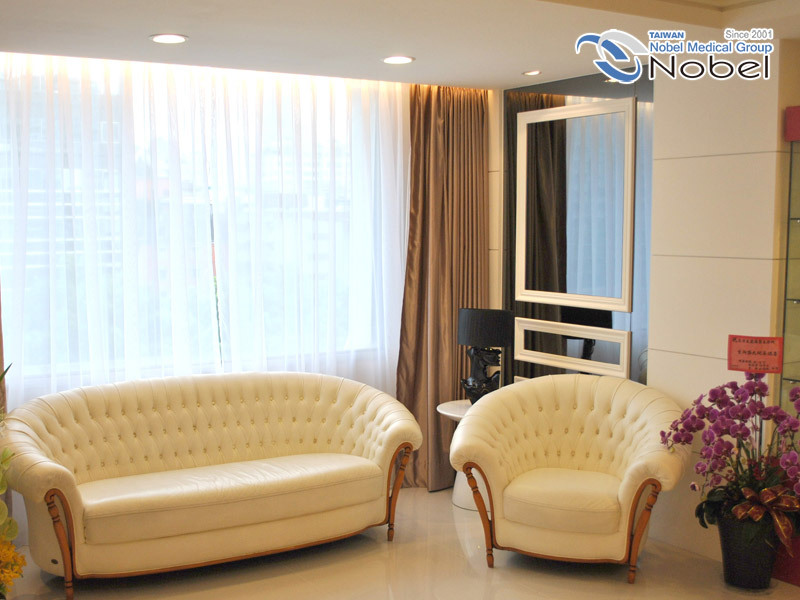 The first Aesthetic Clinic, Zhongxiao Merrier Aesthetic Clinic was set up in 2005 to meet of the strong need of Photo Rejuvenation. 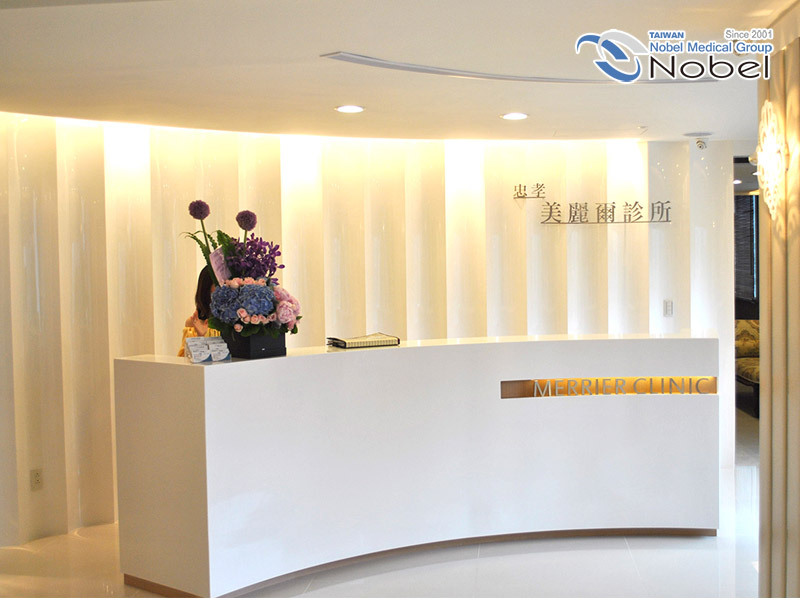 After the opening of Neihu Merrier Aesthetic Clinic in 2007, branch clinics have been set up among Taipei every year to deliver the effective, convenient, and highest quality Aesthetic procedure to patients. 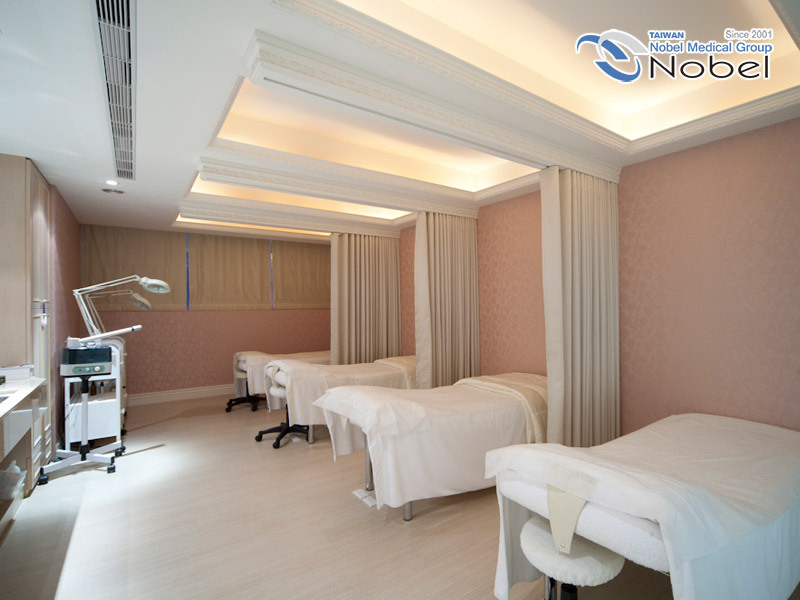 In an attempt to deliver the most personal and over-all Aesthetic treatment and vision care to patients, the Merrier Aesthetic Group integrates its Aesthetic Clinics in collaboration with Nobel Medical Group. 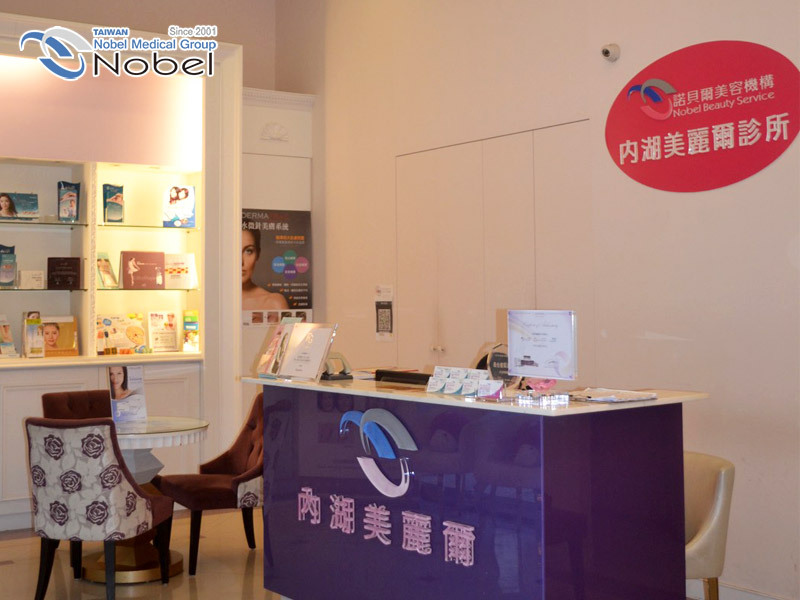 In 2013, the Merrier Aesthetic Group set up the Banquiao Merrier Aesthetic Clinic, which was merged with Banquiao Nobel Opthalmic clinic in 2017, and Keelung Merrier Aesthetic Clinics, which was merged with Nangun Nobel Opthalmic clinic in 2018. 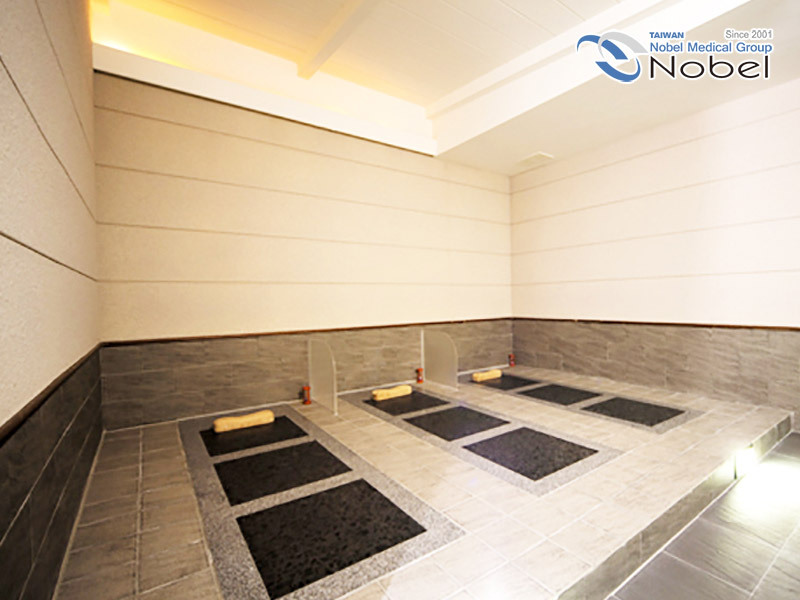 Its Spa clinics strive to understand each of our patients, establish their unique needs and expectations, to deliver the ultimate results as effectively as possible.